Resolute veteran and jack-of-all-trades, Ana Cativo brings over twenty years of administrative experience to the Resolute team. Even before joining the Resolute family in 2002, Ana was well-versed in the rhythms of the manufacturing environment and what it looks like to serve administratively. She wears the many hats of Accounting Manager, Human Resource/Payroll Administrator and Purchasing Agent and is an invaluable part of keeping Resolute moving and growing. 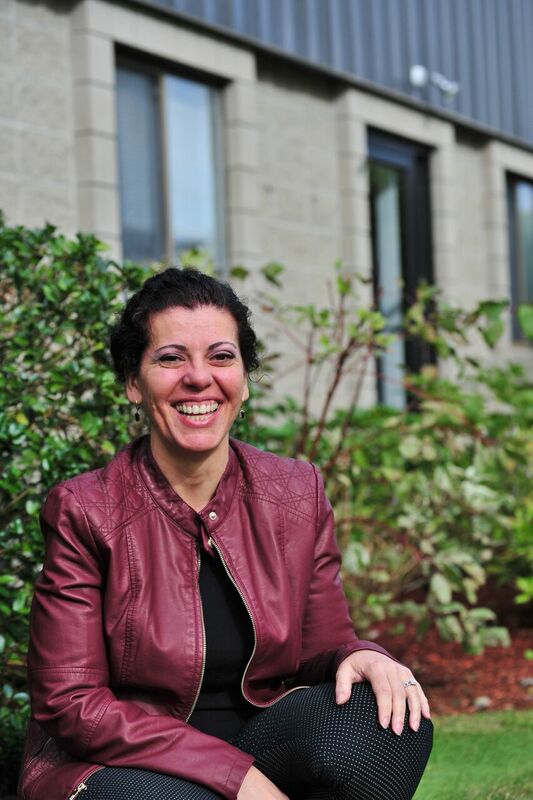 When she’s not turning the wheels of Resolute, Ana enjoys traveling, dining out, reading and spending time with her family where she resides in Bristol, Rhode Island.